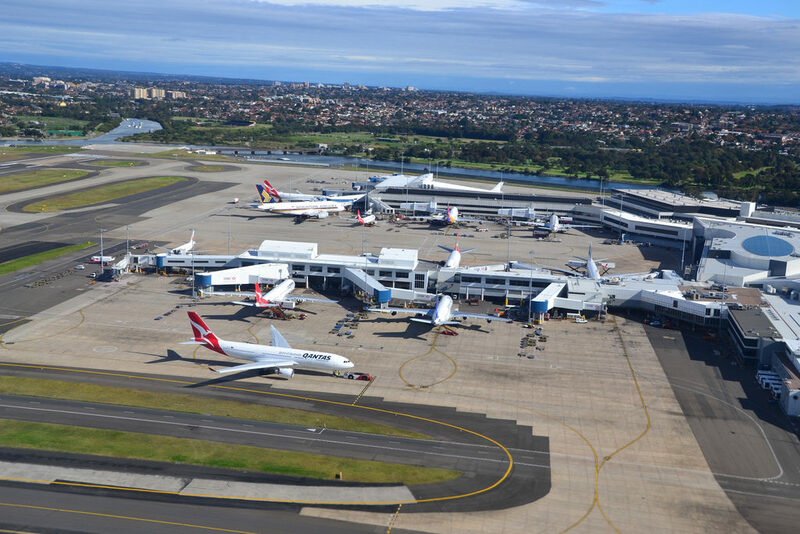 A mysterious IT systems failure at Sydney Airport this morning caused flights to be grounded between about 6 a.m. and 10 a.m. The airport has released a statement blaming the IT system that feeds flight plans into the system, but some sources have cited a power outage as the cause of the problem. Due to the IT problems, air traffic control had to operate manually instead, cutting down the number of operations from 80 per hour to just 15. The problems have had a knock-on effect to flights elsewhere in Australia, as many planes are now not in the correct place for their flight rotations. Furthermore, flights into Sydney could not be sure of landing so some have been delayed or cancelled. The IT problem was fixed by 10 am., but the knock-on effect could disrupt affect flights until much later in the day. This is particularly awkward as today is the busiest day for flights in New South Wales due to the start of school spring holidays.